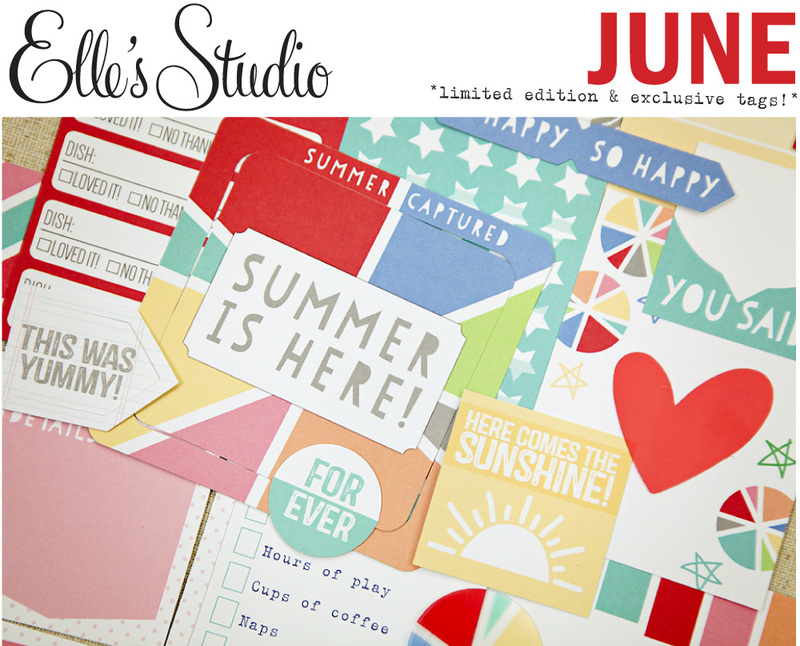 you will be happy to know that elle's studio june kit and inspiration gallery are now live! i hope you are up for some big shopping spree this month because there are lots of goodies stock up for you! 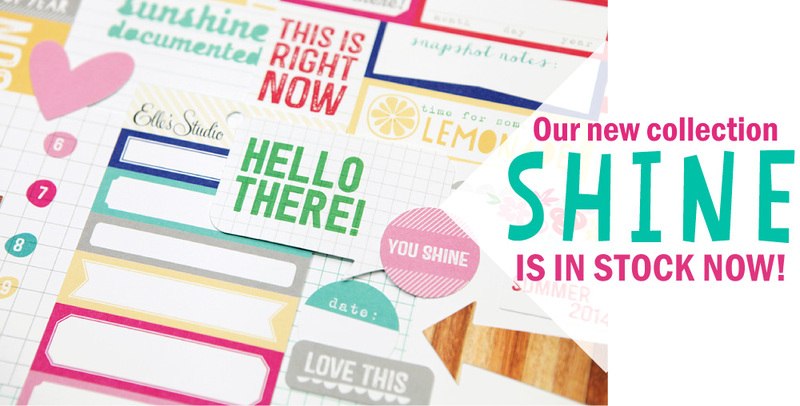 exclusive june kit with coordinating stamps, wood veneer and snippets... and of course cut files! these kits are going for $9.99 from now until the end of today (after 12.01 am on the 11th, it will retail for $11.99)! so grab yours now! here's a look at what i made this month! 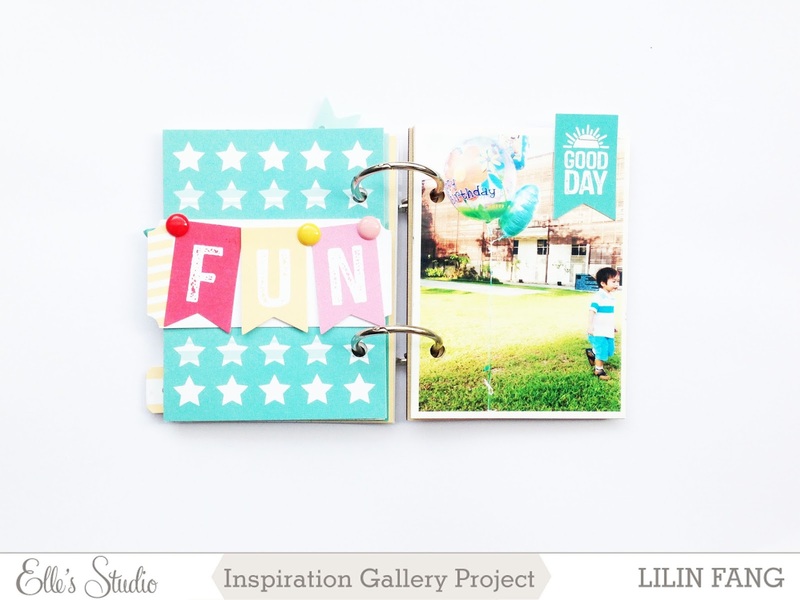 for this layout, i gathered stamps from the shine collection, june kit , everyday moments and love you more collections to create a black and white background. when i was stamping, i didn't worry too much about where to stamp, or how it would turn out. i had lots of fun creating the background and i love how it turned out! once the background was done, i layered my photo with journaling cards from the june kit, doily, a piece of vellum and some tags. i also added the heart shaped wood veneer and label for my title and my page was complete. when i first saw the wood veneer mini album covers, i knew i had to make use of them! I printed my photos in 2 sizes - 3 x 4 inch and 3 x 3 inch. 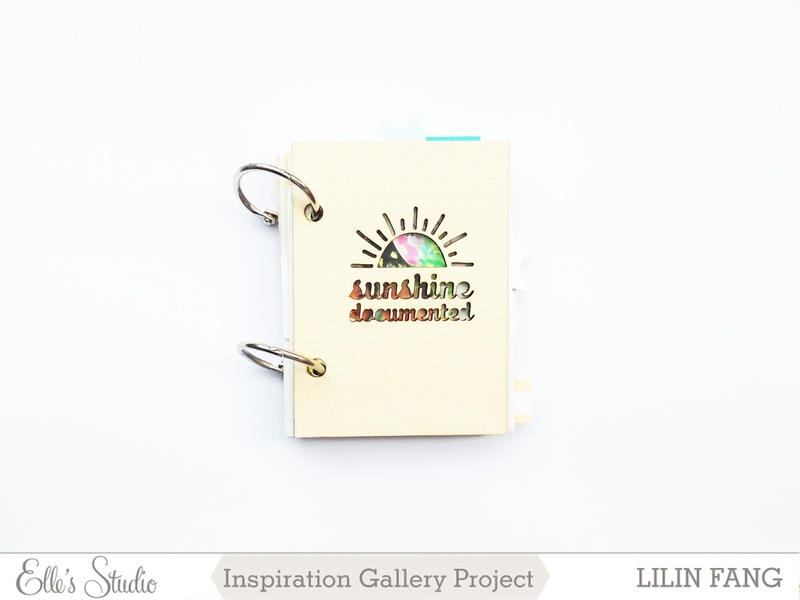 my mini album came together easily as I filled it up with journaling cards and transparent tags. 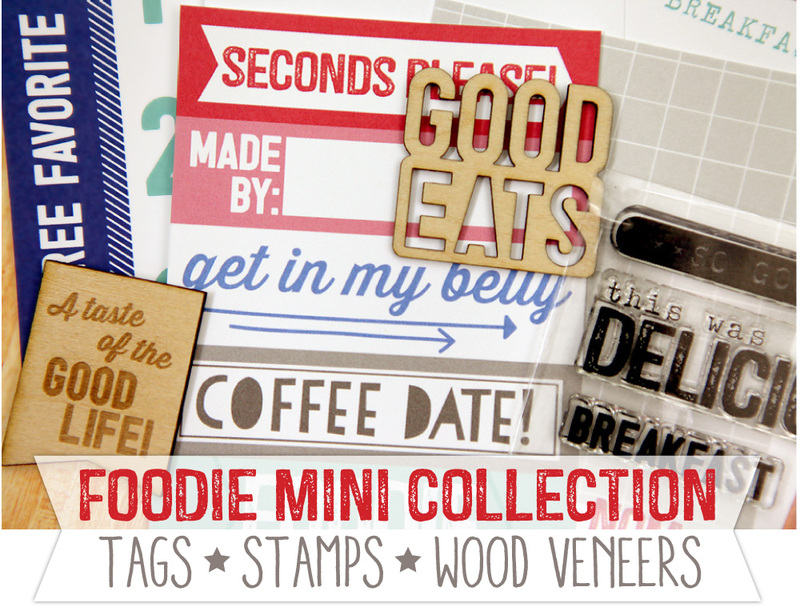 for final touches, i added some die cuts, tags, labels, wood veneers, clips and washi tape. my favourite pieces of shine are these cute ice cream wood veneers and the transparent tags! 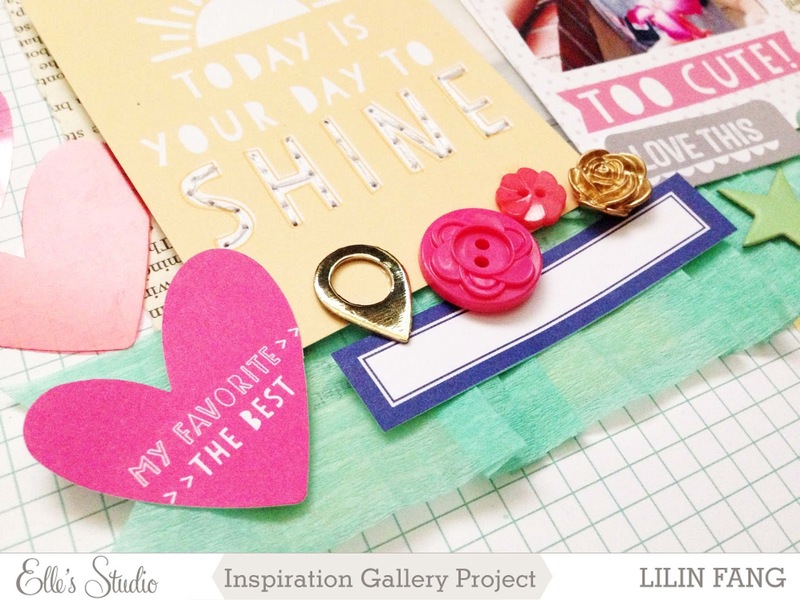 i hope you enjoyed these projects i created for elle's studio june inspiration gallery. to see more pictures of my layouts and mini album as well as the list of products used, visit my gallery here... do check out projects by the rest of the talented design team too! oh and while you are shopping at elle's studio, do remember to enter these promotion codes to enjoy free shipping till 17th june 2014! happy shopping!! !